AT&T today named San Antonio as the fifth Texas city to receive its GigaPower gigabit service, which is a FTTH based version of it’s Uverse triple play service. The four other Texas cities to get GigaPower are: Austin, Ft. Worth, Dallas, and Houston. The service, which offers super high speed internet services, quick enough, according to the company, to download an entire movie in 36 seconds. San Antonio Mayor Taylor announced in July that Google is deploying Google Fiber Internet service which competes head on with AT&Ts GigaPower. 1. Both Google Fiber and AT&T offer speeds of up to one gigabit per second. That’s really, really fast. You can download 25 songs in one second, a high-definition television show in three seconds and a high-definition movie in 36 seconds, according to AT&T. 2. Gigabit speed in other cities costs about $70 per month for both Google Fiber and AT&T GigaPower. 3. San Antonio is the fifth market in Texas to get AT&T GigaPower. The service is already available in Dallas, Fort Worth, Houston and Austin. Nationwide, GigaPower is up and running in 15 markets, with four more on the way. 4. GigaPower will be available in San Antonio on Monday, September 28. 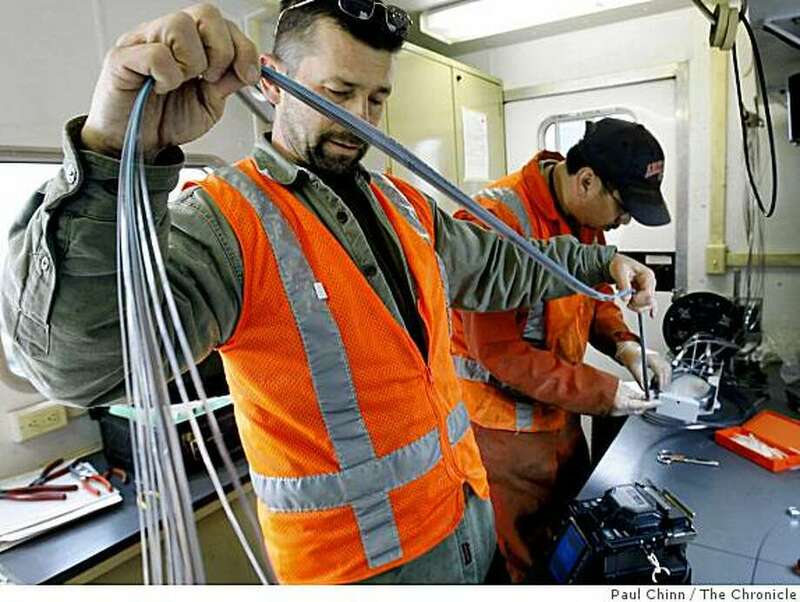 Google Fiber is still planning its rollout of the 4,000 miles of fiber optic cable it will install throughout the city. 5. Although AT&T and Google Fiber have won headlines, neither are the first to offer gigabit speed Internet in San Antonio. Feisty little Grande Communications offered it earlier this year, but it’s only available in a few neighborhoods around San Antonio.